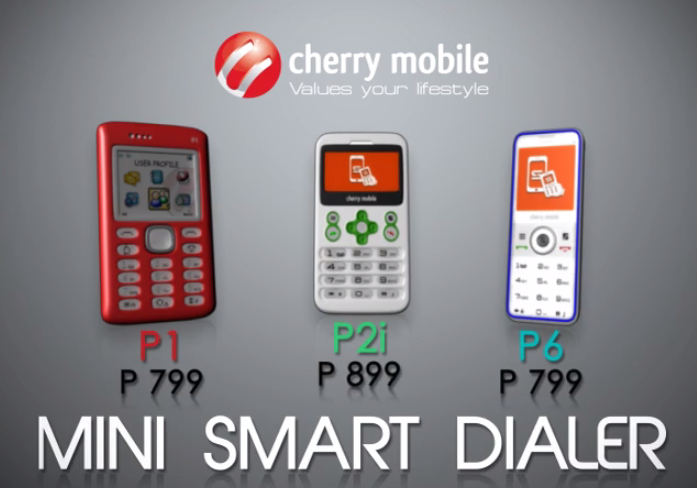 Cherry Mobile is sharing a video teaser on their Facebook page of its Mini Smart Dialer Series that could connect to your smartphone via Bluetooth. Once paired to your phone, you can access your phone's contacts, inbox and even control your music player so that you can take calls or send SMS while you're in public places without worrying so much about potential harm that might be around. There is still no information given as to the devices' compatibility and availability. We will keep you posted.